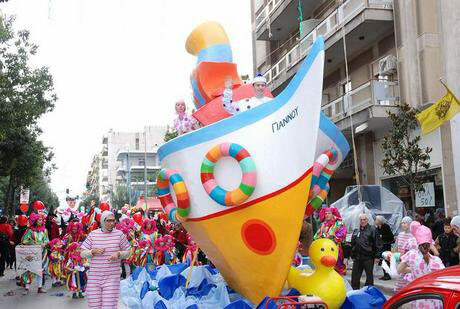 With a history of many decades, Patras’ Carnival is not just a feast, it is the trademark of Patras’ culture, which turns the city into an endless place of joy, fantasy, creation, happiness and fun. 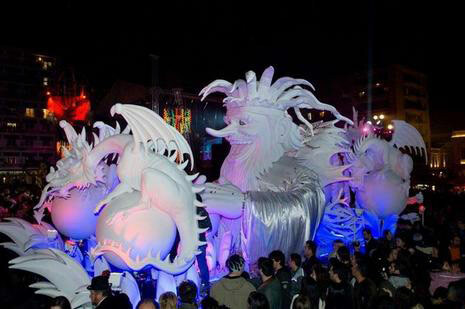 Especially promoted and recognized as one of Europe’s best Carnivals, is organized every year and enchants not only the participants, but also those who watch it. 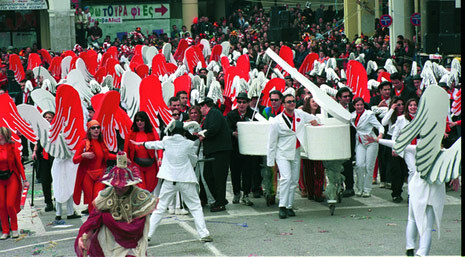 With its long tradition, the experience of the organizers and mainly the hack value and the vivid imagination of the participants, the spectacle presented each year is unique and fascinates the locals and the visitors. 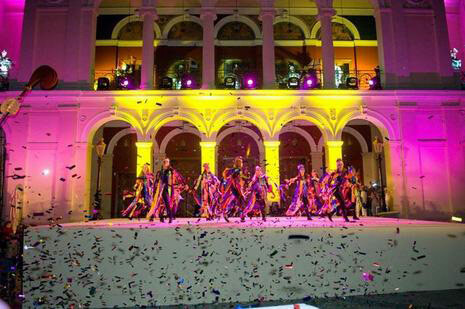 For nearly a month, all people live in the rhythms of Carnival. 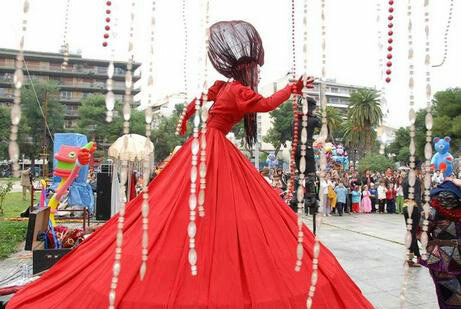 The famous Bourboulia, the Hidden Treasure, the Carnival of Children, the Grand Parades, as well as the parties organized every day around the city and the official balls masques; the city that never sleeps. 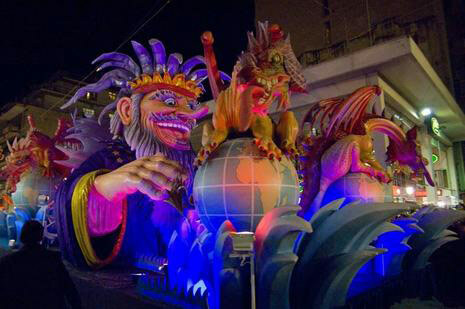 And when the feast is over, the Closing ceremony and the burning of King Carnival, with thousands of fireworks turn night into a day and everyone is ready to welcome next Carnival.